A science writing workshop for kids with author Stephanie Taylor. 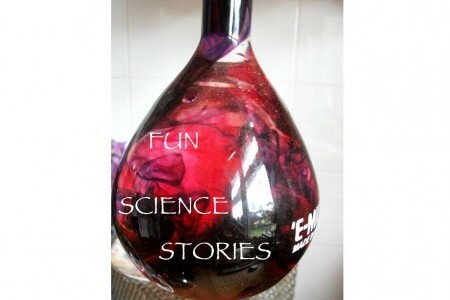 Stir up some words in a fizzy potion to create a fun science poem, song, acrostix or anything else you like. Please note that whilst this venue is wheelchair accessible, it does not have wheelchair accessible toilets.